Fernandina Beach is a city in Nassau County, Florida on Amelia Island and is the northernmost city on Florida’s Atlantic coast. Amelia Island is the southernmost of the Sea Islands that stretch from South Carolina to Florida. 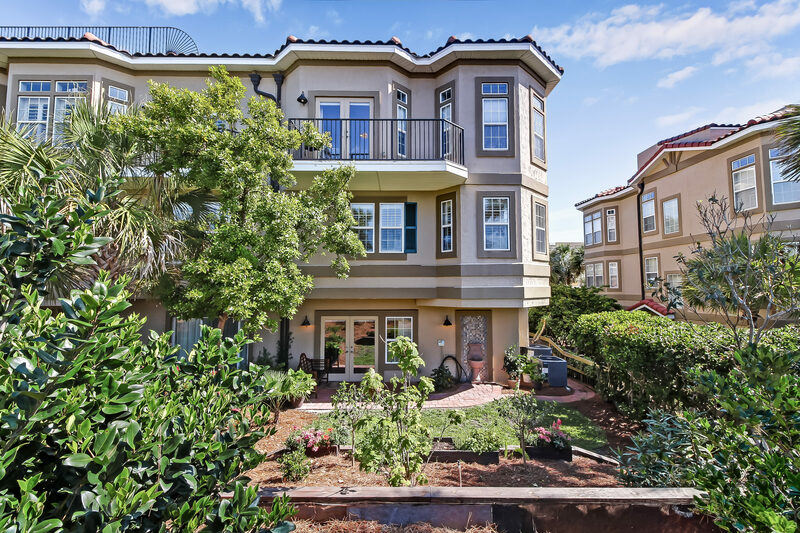 This three-story townhome boasts three bedrooms and three full baths with a private and well-manicured side entrance, a quiet courtyard out back, and a spacious rooftop deck. 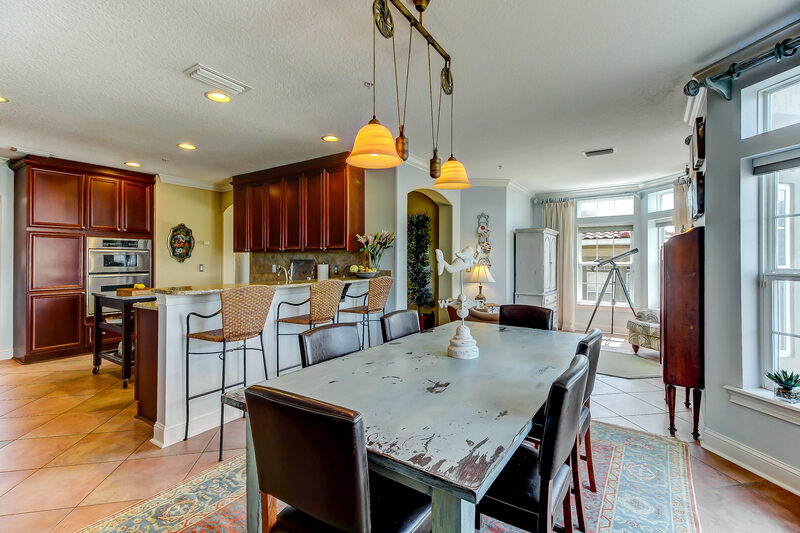 Highlights include a bright and airy dining room with eclectic style and an open concept kitchen with butler’s pantry. creating a convenient walkthrough to the cozy living room – perfect for entertaining friends around the fireplace, or game night with the family. 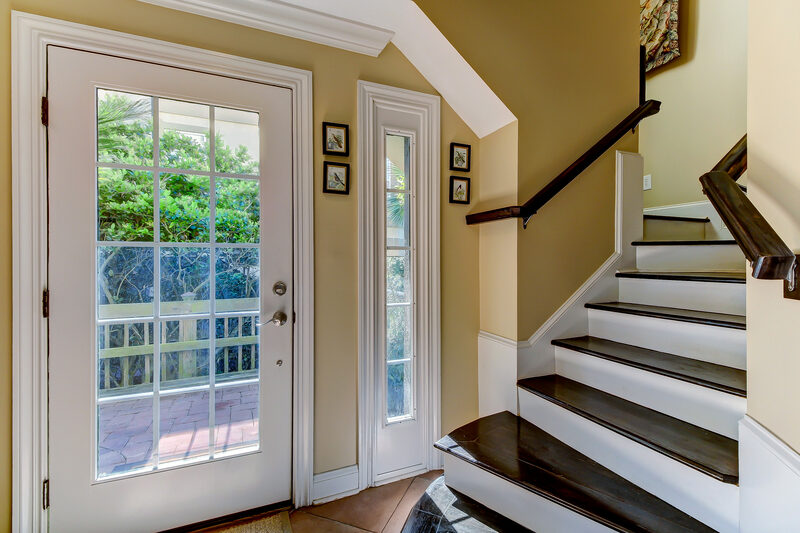 The elevator services all three floors, and well-maintained hardwood stairs greet you at the entrance. 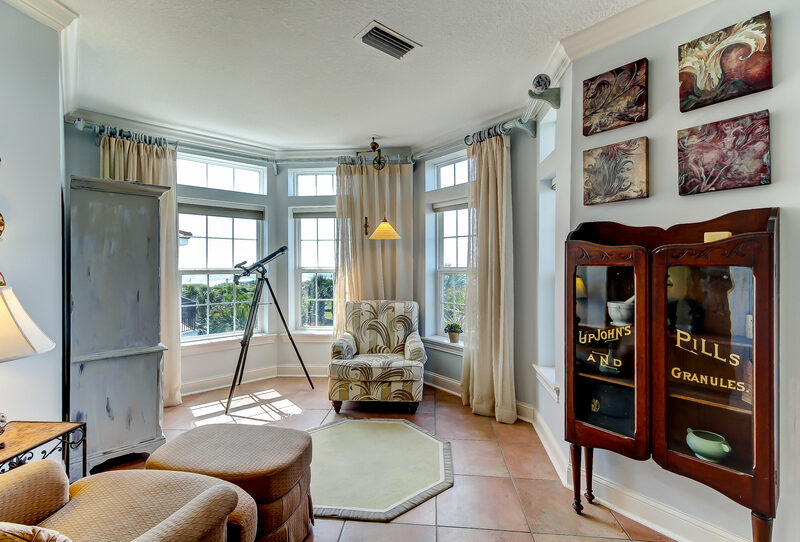 The relaxing master suite includes a reading nook, garden tub and a large walk in closet. 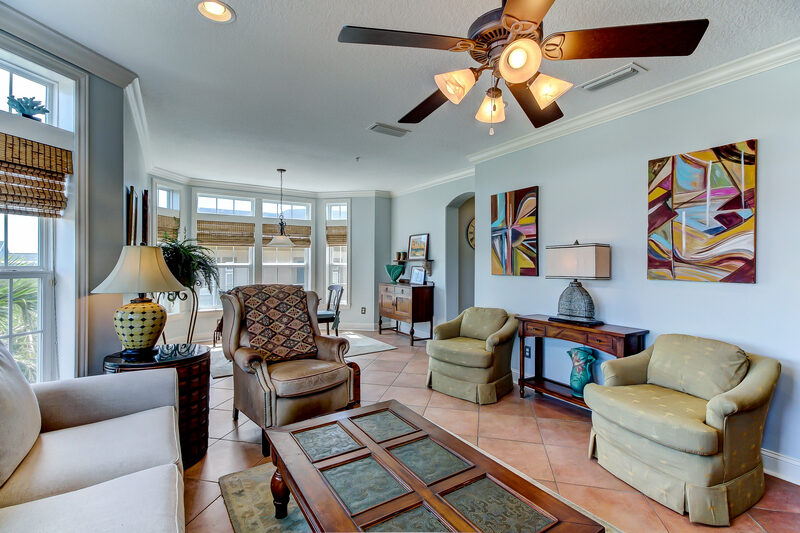 The community provides two private walkways to the beach and a community pool. 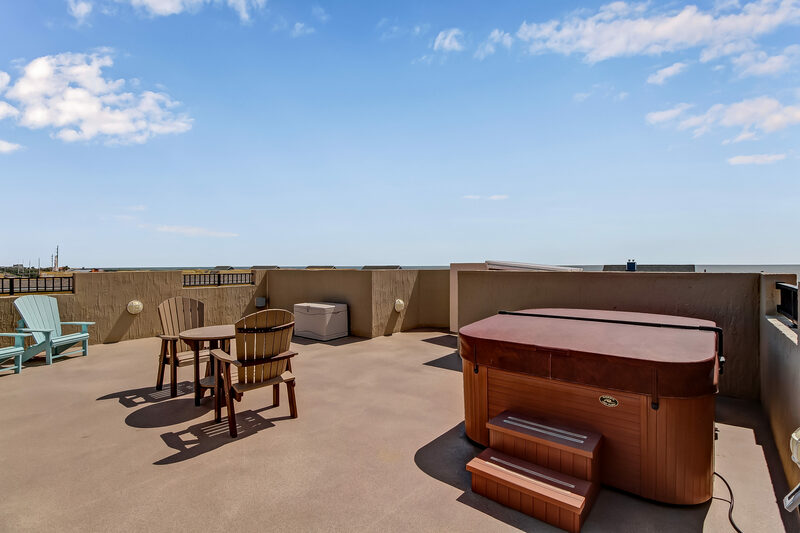 A hot tub on the rooftop deck is the perfect spot to watch the moon rising over the ocean while sipping a glass of wine. 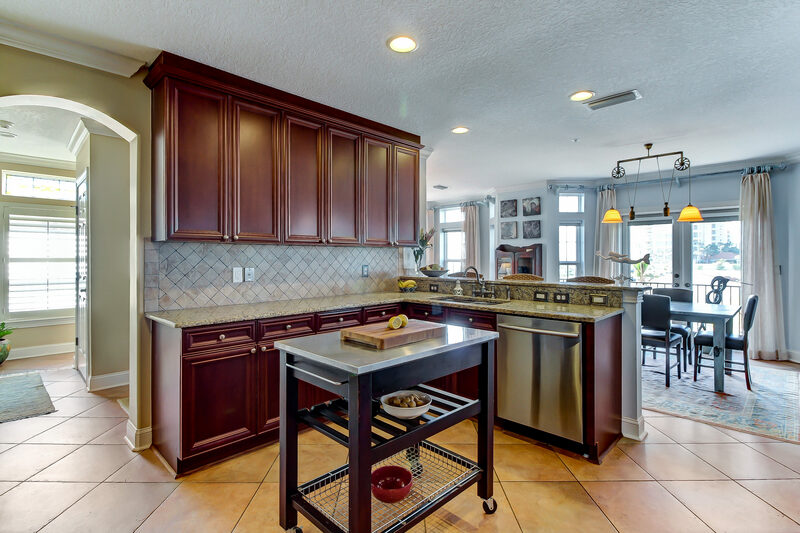 This home is listed for $835,000 with Watson Realty Corp., an affiliate of Luxury Portfolio International.